Is the Christmas season the best month of the year or just the most stressful? Yes! 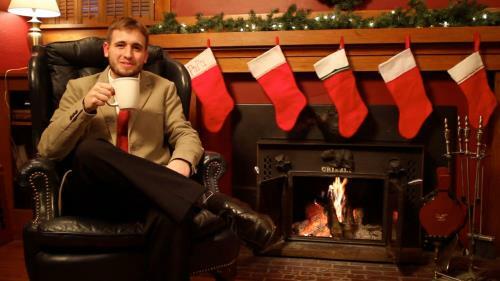 This humorous sermon or devotional starter overwhelms us with all the craziness that crowds our schedules at Christmas and then adds a tongue-in-cheek reminder that "Jesus is the reason for the season." A great way to introduce a talk about keeping Jesus at the center of every season and making wise use of our time at Christmas. Sometimes we get so involved in the season…we forget the reason. 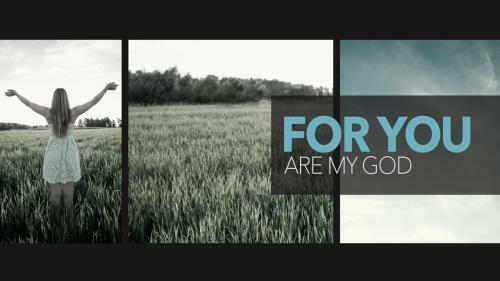 The reasons to worship God our never ending. 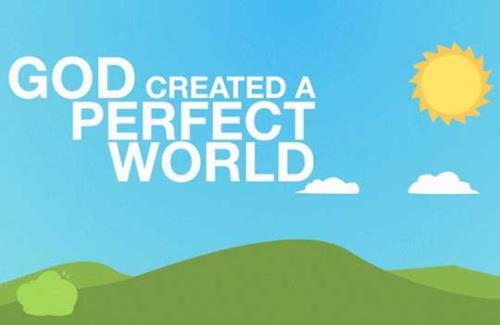 This powerful video highlights a few of those reasons. 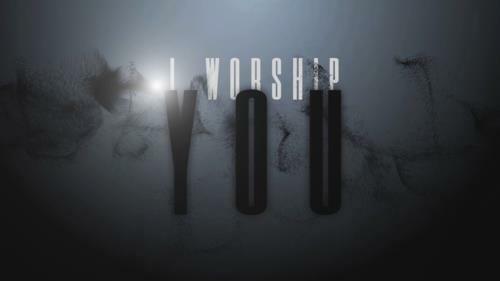 “I Worship You” is a great way to kick off your next worship service or event or any message on worship. A funny comparison of modern Christmas chaos to the stress of the first nativity. 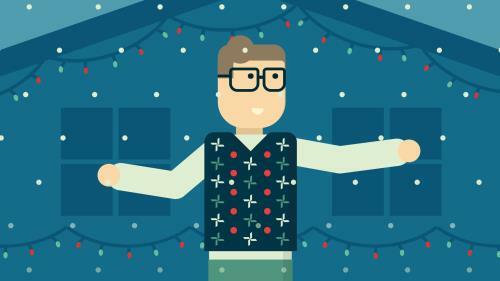 This video will bring laughs along with a reminder of the reason for the season. Talking about money, for some reason, isn’t always an easy thing. The Rant Guy is here to help. Have fun! 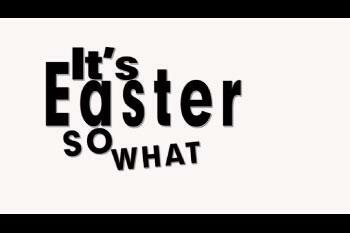 Sometimes we try so hard to be politically correct that we forget the real reason for the season. 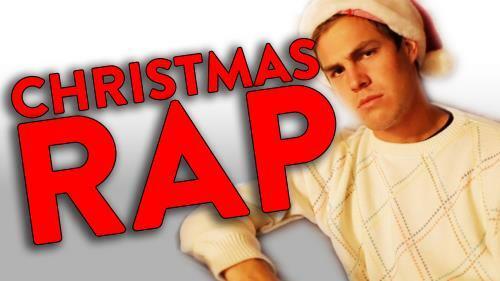 In a fun way - you can use this Christmas Rap video to remind everyone that there is a real reason for the season. 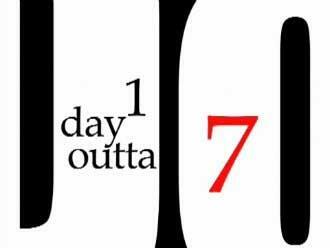 That on Christmas Day - Jesus Christ was born. Especially helpful for Contemporary and Youth Christmas Sermons or parties. This film puts an artistic spin to that old saying "remember the reason for the season" as acclaimed artist Barak Hardley crafts a nativity scene out of pieces of seasonal consumerism. 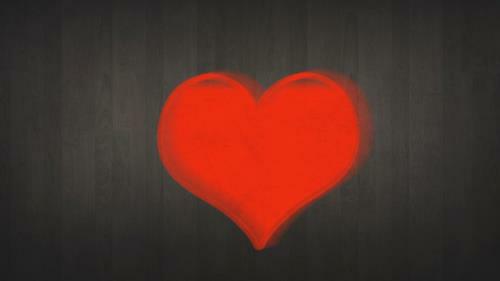 It usually happens without notice - the fun and excitement around Christmas bury its true meaning. 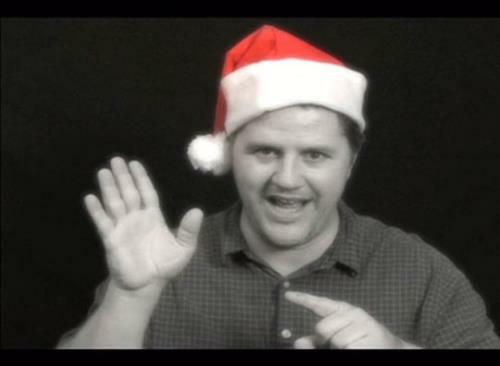 Watch as partygoers unwittingly "cover" the real reasons for the season. 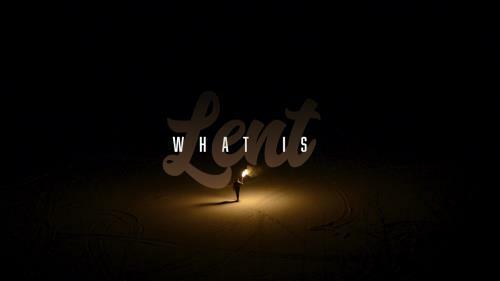 This mini movie seeks to describe the reasons for an observance of Lent. 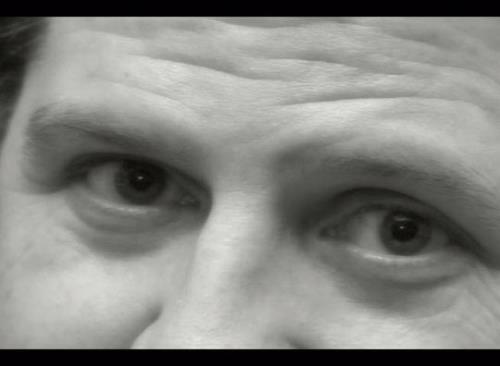 This video contains quotes from the book The Good of Giving Up: Discovering the Freedom of Lent, by Aaron Damiani (©2017). Published by Moody Publishers. MoodyPublishers.com. 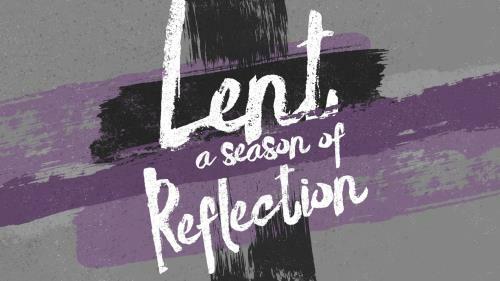 For more information and resources about Lent from an evangelical perspective, please visit lentbook.com.